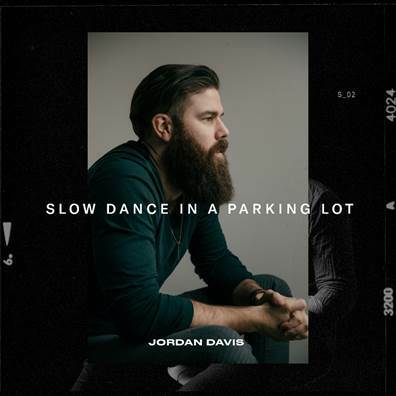 Here at The Shotgun Seat, we’ve long been fans of Jordan Davis, from his emotive and thoughtful demos to his certified jam, “Singles You Up.” His latest release, “Slow Dance In A Parking Lot,” is in the vein of the former: a three-minute ode to something simple and imperfectly perfect. Dancing in the light of the Walmart sign may not be a typical dream date, but Davis paints it perfectly, with specific imagery making it sound like a dream moment. 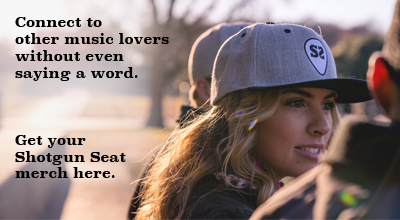 Davis’ writing can be incredibly thoughtful and precise with lyrics that are subtly poetic, employing simple imagery at just the right moments to be incredibly evocative. The song also holds a special place for the singer-songwriter, as it was the first he wrote after signing his publishing deal with Olé in 2015.